Who's your favorite Food Network star? I love going to the Food Network for recipes. I read the reviews of the recipes and make adjustments based on the reviews. 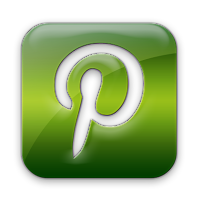 Did you know they have an online store? I didn't. Until yesterday. Ureka! 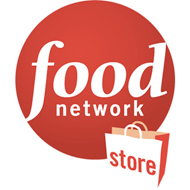 Have you been to the Food Network Store? Imagine having the favorite kitchen tools of your favorite Food Network stars in your very own kitchen. 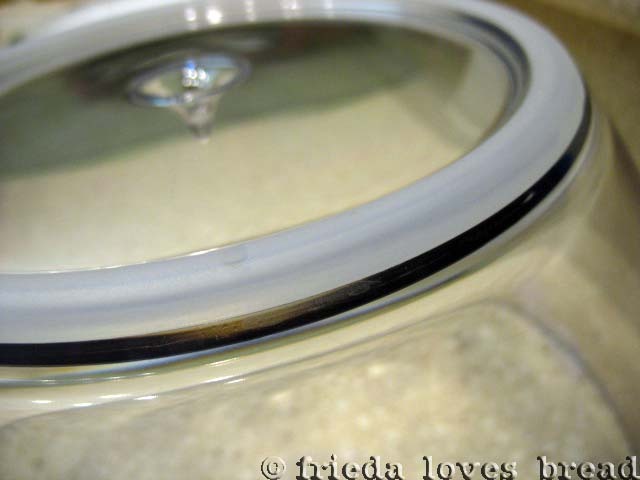 This is the bottom of the bowl. 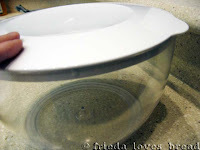 It has a rubber base to keep your bowl from skipping across the counter. And here's the lid. 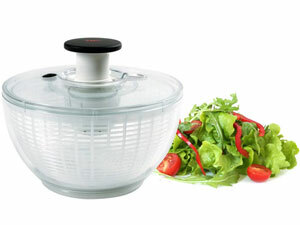 Now your salad is in a pretty bowl with a lid to transport it or keep it fresh in the fridge. 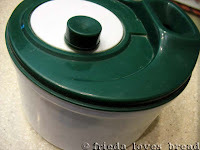 Bye, bye old cranky salad spinner! 1. Always look for the https:// in the URL. The "s" means that the site is secure. This means that the credit card number you are sending to the web site is encrypted. That means that your credit card number may be transmitted over the Internet as kj234o98ugojasfmn2wrljafour239w which is not meaningful to anyone except the computer you are using and the computer that the web site uses. 3. Look for the McAfee or VeriSign logos at the bottom of the web site. If you click on these logos, it should take you to their page or pop up with verification that the site you are on is secure. This means that VeriSign and McAfee have verified the site you are in to be free of viruses and malware. 4. Check the return policy. One of the customers of the Food Network Store was happy with the return policy. She had a crack in her salad bowl and the Food Network store shipped her a new one and even gave her a pre-paid label to ship her defective bowl back. Now, that's customer service! 5. Use a credit card, preferably one that is not linked to your checking or savings account. We have one credit card that is dedicated to online shopping only and not for anything else. Keep your passwords safe and do not share them with anyone. 6. Keep records. 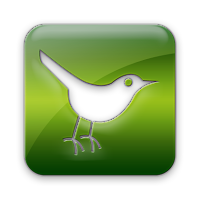 When you are done, print out your receipt or have a copy sent to you via email. I even take a screen shot of my statement, just in case it does not get sent to my email. 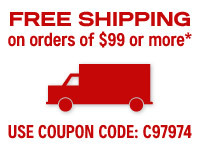 This information will be helpful if you have any questions or problems with your order or shipment. I tested a few items as a guest to check out the shipping prices at this online store. I was surprised to find out that it wasn't very much, usually around $3-$7, depending on the number of items and I'm sure, their weight. If you have any other tips or suggestions for online shopping, I'd love to hear them! Happy shopping in your pajamas! I did not receive any monetary compensation for this post. All the opinions in it expressed are mine. 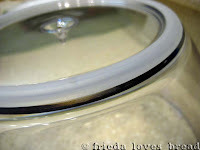 I have an Oxo salad spinner and use it all the time. Mine doesn't have a lid for storage though - wish it did. I used to watch the Martha Stewart show Everyday Food on PBS when we lived in Lindon. We don't have cable, but if we did I'd certainly watch the Food Network! I love Ina Garten. Usually love her recipes too.